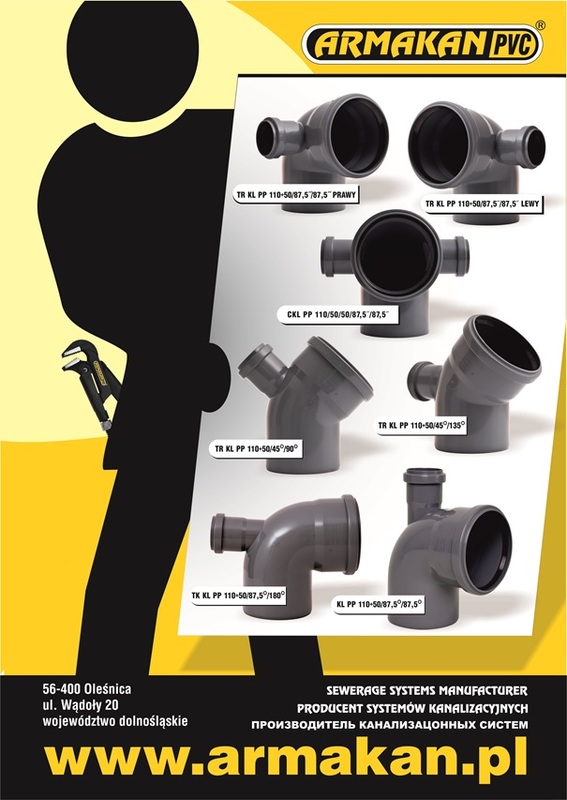 Armakan sewerage systems facilitate the work of installers due to their comfortable and ergonomic connectors for installation in tight and unusual spaces. They allow to minimize labor costs and to improve aesthetics. They offer new possibilities for interior design. They assist in the work of designers and installers.